All right, I know exactly what you’re thinking after the reading the headline above. I didn’t come to Hawaii to check out a swamp! Also … What would I find fun about an adventure in a swamp? As it turns out, quite a lot. The Alakai Swamp Trail is a true aloha hiking adventure full of eye. 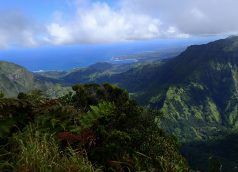 Adventure travel and outdoor enthusiasts love Kauai. A great way to enjoy all there is to offer in Kauai try staying in one of the Kauai vacation rentals. 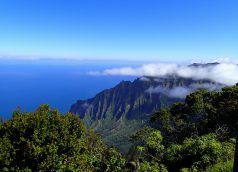 It’s beautiful year round with some of the best and most challenging hikes in North America whether along the Na Pali Coast or in the Waimea Canyon. However,. 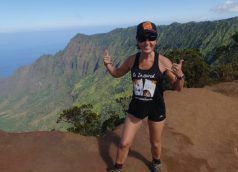 “If at first you don’ t succeed; try, try, try again.” – W. E. Hickson And, that’s my motto for my favorite hiking trail in Kauai, the Alakai Swamp Trail. Having attempted the eight-mile roundtrip hike twice before once in the summer (too wet) and once this winter (started too late and too wet), I. 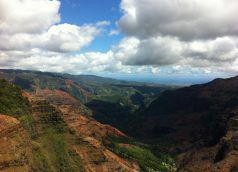 Whether staying on the North or South Shore of Kauai, you cannot miss taking a drive to Waimea Canyon. With the accolade of being the Grand Canyon of the Pacific, it is epic. And, you won’t truly believe it until you see it with your own eyes and experience its grandeur. The palate of colors.